Pokemon Go! became an overnight craze when it first came out in 2016. Pokemon fans were walking around outside for once. To the older generations, we must have looked like a bunch of zombies. The dream many of us had as children was now a reality - Pokemon inhabited the real world, at least, via some very convincing mobile game illusions. You could find Pidgeys in your back yard, Sandshrews a block down the street, a Weedle in your kitchen, a Jigglypuff in your driveway. But it is a different kind of Pokemon game from the ones us 90s kids grew up playing. In the original Pokemon games, you send out one of your Pokemon, battle wild Pokemon, and then capture the wild Pokemon when its health is low but before it has fainted (at zero health). In Pokemon Go! you don't battle wild Pokemon, which makes one question the whole need to select a starter Pokemon in the first place. Pokemon Go! by being so different from the status quo established by the Pokemon Red and Pokemon Blue games, may not be for all Pokemon fans. But hopefully, this article should answer the questions of anyone who is curious about this augmented reality gaming phenomenon. Pokemon Go! is a mobile game. You start by downloading the app in the Google Play store if you have an Android device, and in the Apple app store if you have an iPhone. Once you install the app, it will ask you to create an account, and it also gives you the option of using your Facebook information. What do you need to play Pokemon Go? An Android phone or iPhone with a good 3G and/or WiFi connection. Here are more specific system requirements. You may be able to play it on a tablet, but it is generally more optimized for cell phones. How do you catch Pokemon? 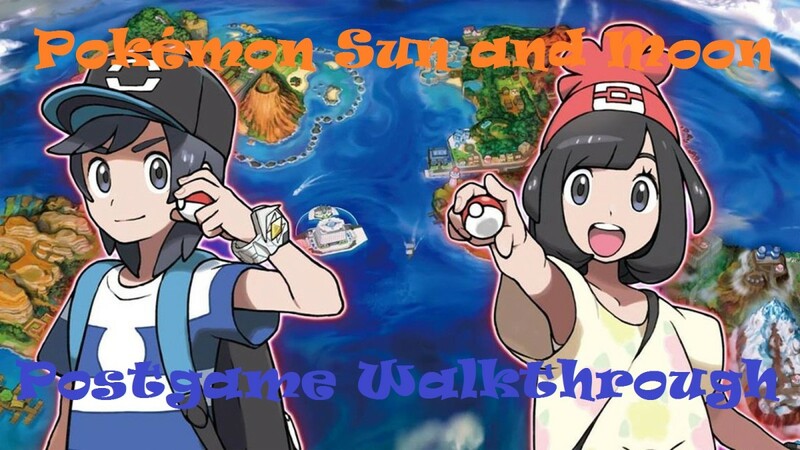 Once you customize your character, choose a nickname, and choose a starter, you will see Pokemon around you everywhere. You don't battle wild Pokemon in the game. To catch them, you just throw a Pokeball, by swiping your finger upwards towards the Pokemon. You start out with a number of Pokeballs, and can get more later. In addition to capturing, you have the option to flee, to take a picture of the wild Pokemon, and to use another item on it, such as a Berry. Berries make Pokemon easier to capture. You will see a ring when you try to capture a Pokemon. The Pokeball should be thrown into the ring. Green = easy, Yellow = medium, Red = hard. Pretty easy. Successful use of Berries will change the ring's color to the next easier color. 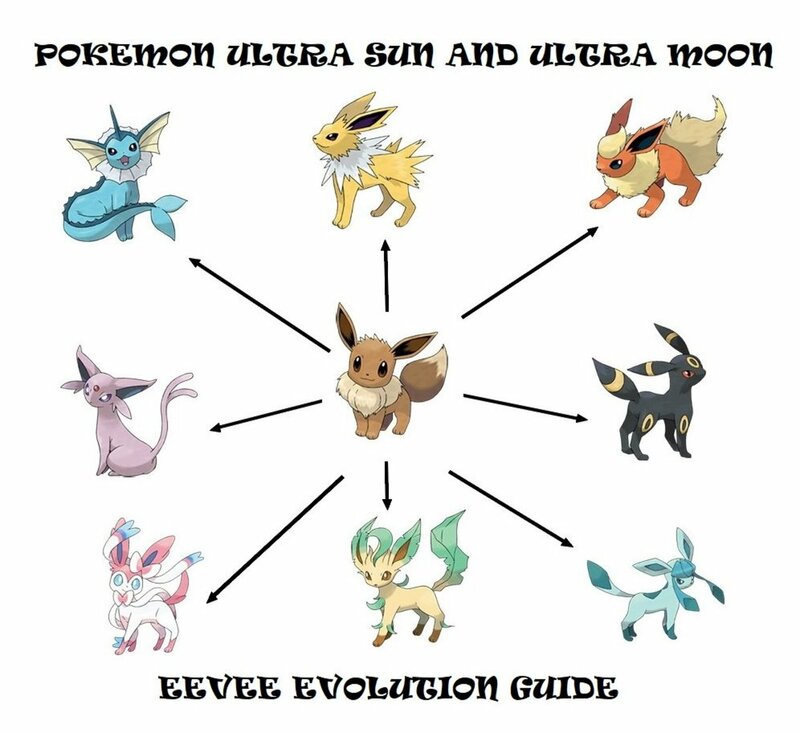 How do you level up and evolve Pokemon? This is very different from the Pokemon Gameboy and DS games. Since Pokemon don't battle wild Pokemon, it isn't combat that causes your Pokemon to level up. Stardust and Candy are items used to level up and evolve Pokemon. Candy is species-specific, and you get it from capturing wild Pokemon of the same species. It is used for leveling up and evolving. So for example, if you want to evolve a Pidgey, simply catch a bunch of wild Pidgeys and use the Candy you get from them to evolve or level up the Pidgey you want. Evolving Pokemon is a great way to gain experience points. Stardust is used to power up any Pokemon. Unlike Candy, it is not specific to a species. How do PokeStops work? How do I get more items? PokeStops are places you can walk to that will give you some bonus items, once per day. Usually, they're landmarks or local businesses. Most parks, monuments, and public works of art are PokeStops. The items you get at them are random. The other way to get items is to buy them from the in-game store. You use the in-game currency called PokeCoins. PokeCoins are either bought for real money, or you can get them by using your Pokemon to defend a friendly Gym. Is it free to play Pokemon Go? Yes, but there are in-app purchases. If you want to catch lots of Pokemon, you'll probably need to shell out at least for extra Pokeballs. How can I make my business a PokeStop? Right now, there is no way to do that. 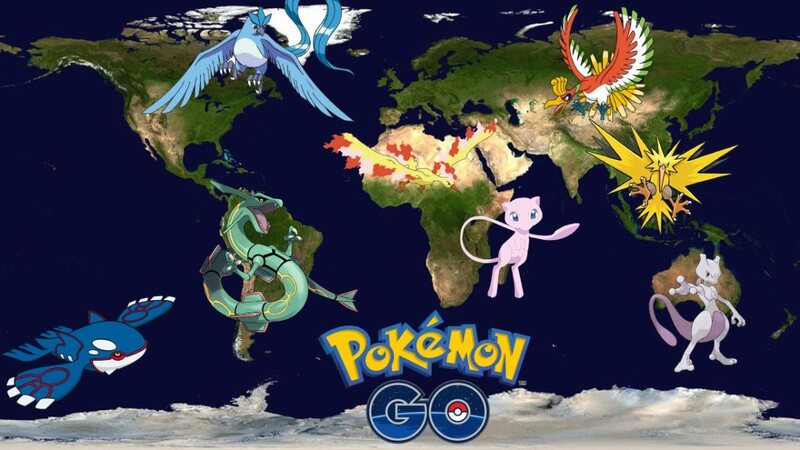 But here is a good article outlining some ways businesses can use Pokemon Go in their marketing, even if they cannot choose to be a PokeStop or gym. How do I get and hatch eggs? You mostly get eggs as rare drops from visiting PokeStops. Eggs must be placed in an Incubator (I think you get one for free and can purchase additional ones). In the Incubator, it should tell you a number of steps required for the egg to hatch. Steps only count while the game is actively being played. This will encourage players to do a lot of walking. How do Gym battles work in Pokemon Go? Some PokeStops are also gyms. Gyms will be white if they are unclaimed, and show up as the team color for whichever of the teams controls the Gym (red, blue, or yellow). If the Gym is controlled by your team, you may be able to add one of your Pokemon to the Gym's defense team. Successfully defending a Gym will help you level up your Pokemon and earn items. You can challenge a Gym controlled by another team. You should be able to see the defending Pokemon's stats and type, and select your strongest Pokemon to attack it. The more battles a Gym wins, the higher its prestige rating becomes, and that allows it to take on more defending Pokemon, making it harder to beat. Most Gyms will require many battles, therefore, to defeat. So, it's not really a good idea to tackle a Gym when you're just starting out. What are the three teams? At level 5, you choose from a red, blue, or yellow team. They are Teams Valor, Mystic, and Spark, respectively. Each has a different leader and a corresponding legendary bird Pokemon mascot (Moltres, Articuno, and Zapdos). Kind of like the Houses in Harry Potter, each team's back story is that it promotes a different way of thinking about Pokemon. These teams don't have special differences. Just pick the color/legendary bird you like best, unless you know specifically what team you want to be on based on local Gyms. Most people choose blue or red. It doesn't determine your starter, you can be red and get a Squirtle, or be blue and choose Charmander. The main impact it will have on the game is that you challenge other team's Gyms, and can send your own Pokemon to support the defense of Gyms controlled by your team. A raid battle is a random event in which multiple players, even if they're on different teams, can work together during a 45-minute time window to defeat a Boss Pokemon that shows up at a Gym. 20,000 CP or above. You need a Raid Pass, which you get from spinning a disc at a Gym. 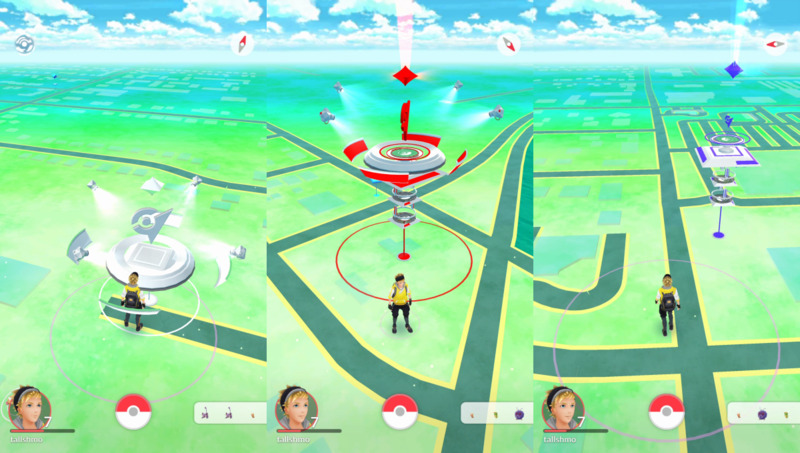 On your 'Nearby' screen, you should be able to see Raids in progress and those which will happen soon. 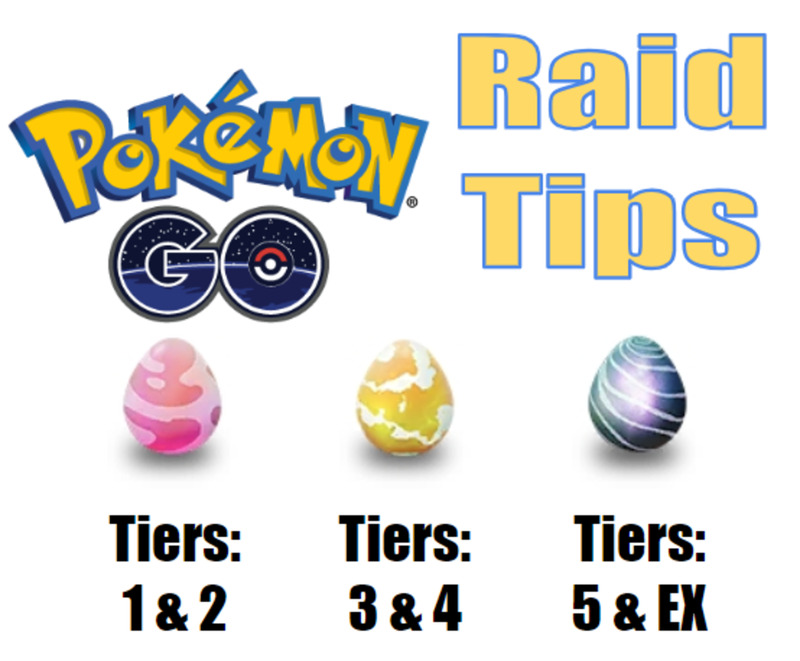 Raids that will happen soon will have an egg and a timer. The timer counts down to the start of the Raid. Beneath that, you will see one to five faint blue symbols that denote the difficulty. The color of the egg will also indicate the difficulty, with pink eggs being the easiest. Legendary eggs, which yield Legendary Pokemon, will be the hardest Raids. You should see any nearby Ongoing Raids. These will show you a silhouette of the Raid Boss Pokemon, and the same difficulty symbols as with upcoming Raids. Quests are simply tasks the game assigns you. 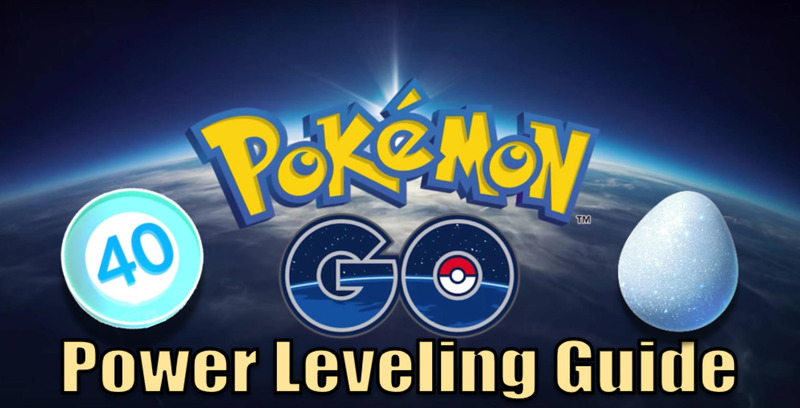 Being assigned a quest usually occurs at PokeStops and depends on the player's Level. They show that you're making progress. Some may be related to events or holidays. There are two types: Field Research and Special Research. Field Research tasks are ordinary daily quests that will reward you with Stamps. You can earn one Stamp per day. Accumulating 7 Stamps will allow you to unlock a reward encounter with a Legendary Pokemon. You can also be rewarded with Items, Stardust, and EXP. Special Research tasks work similarly, but do not have Stamps. In these, you do a certain number of Quests, and when you're done with all of them, you also get an encounter with a legendary Pokemon. Right now the main ones are for Celebi and Mew. How does trading work in Pokemon Go? Trading is a newer feature of the game, so if you started playing when the game first launched but haven't picked it up recently, you might not know how it works. First, there are friendship levels. You will be able to send messages to your friends and make friends in the game by sending people you know requests or giving them your friendship code. The more you send gifts to friends, participate in Raids or Gym battles with them, and trade with them, the higher Friendship Level you'll get with them. With a higher Friendship Level, you will be able to trade for a lower cost. Trading costs Stardust, and it costs a lot more to trade a Legendary Pokemon. Players must be physically close to each other to initiate a trade. When you're near a friend, the game will tell you. Then, go to your Friends list and choose the trade option. From there, you can choose a Pokemon you'd like to trade away, and then they will be able to choose which one of theirs they want to send you. Here's a good article covering more important details about trading. Events are experiences in the game that happen every once in a while, usually timed around holidays or other real-world events. They usually feature increased spawn rates of certain types of rare Pokemon for a limited time. They may also feature Event-only Pokemon that can only be caught during that Event. These will be valuable if you trade them later. What's the Difference Between Pokemon GO and Pokemon Let's Go? Pokemon Let's Go is a Nintendo Switch game. 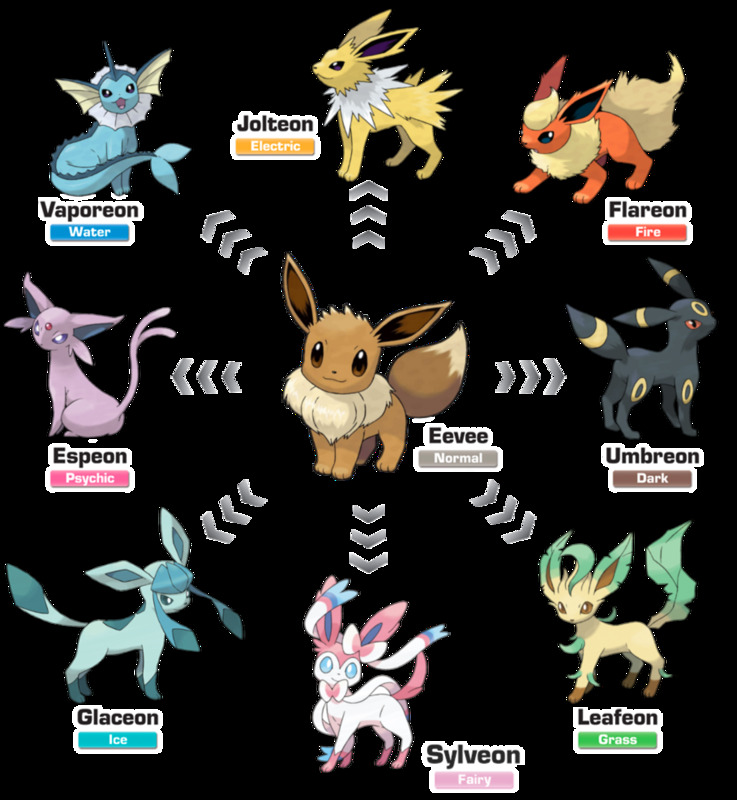 There are two versions, Eevee and Pikachu. These games are set in the Pokemon Kanto region, and are essentially remakes of Pokemon Red, Blue, and Yellow. Pokemon Let's Go uses a similar mechanic for catching Pokemon as Pokemon Go. The game also allows players to trade and battle other players online. What Are the Main Differences Between Pokemon GO and the DS/Gameboy Pokemon Games? Instead of having an imaginary Pokemon world, the game has you walk around in the real world, placing Pokemon right in your back yard. You don't battle wild Pokemon. There is not a trainer battle (Player v. Player) option; battling is strictly at Gyms. 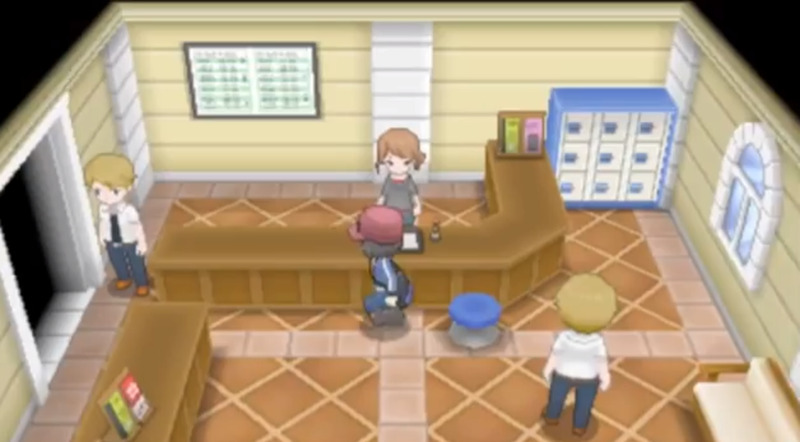 In the DS/Gameboy games, Gyms are run by NPCs with fixed Pokemon having fixed stats and moves. In Pokemon Go, Gyms are run by players, whose Pokemon can vary considerably. Pokemon don't increase their levels by battling in Pokemon Go, but by being given Candy and Stardust, which you either buy, obtain from PokeStops, or get as a reward for catching Pokemon. What are possible safety risks of playing Pokemon Go? Should parents be concerned about it? The game encourages players to walk around in their neighborhoods. Make sure children know to look both ways before crossing the street, to be careful and watch out for bikes, scooters, cars, etc. They should also be told not to cross private property, sticking to public sidewalks, parks, and businesses while playing the game. On hot days they should carry water to stay hydrated. Do everything you'd normally do to mitigate risks from extended outdoor play (sunscreen, sunglasses, bug spray, etc.). It's also discouraged for kids to play the game in public cemeteries. Even though these spaces are public, it may be considered disrespectful to people who are there to grieve. Make sure kids are warned to pay attention to their surroundings, not just to the game. What do fans of Pokemon Go like about it? Pokemon Go is a fun experience that gets you moving, taking walks, and noticing places nearby you may not have otherwise. It encourages community involvement, social interaction, sharing, and cooperative play. What have critics said is bad about Pokemon Go? 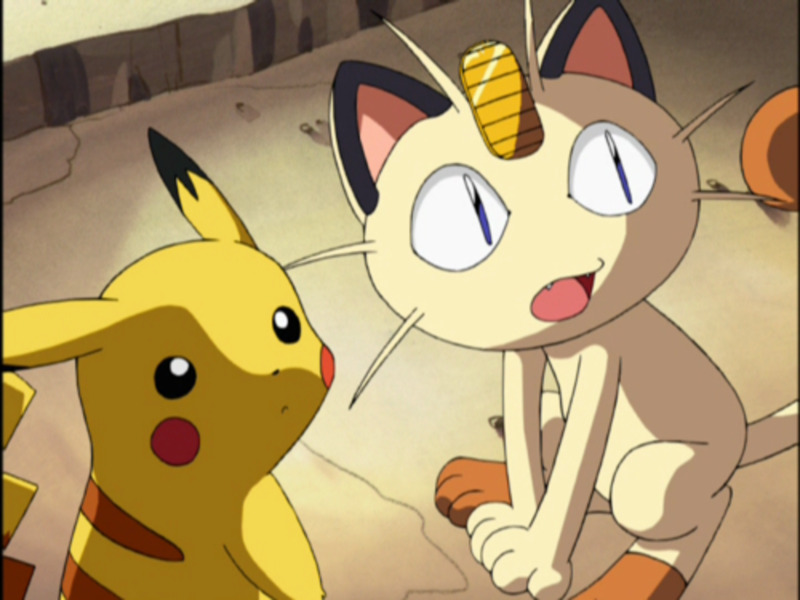 Some fans of the original Pokemon games felt that the game felt empty or lacking in comparison, lacking many of the features of the older games, and having a bare-bones story. How many people play Pokemon Go? 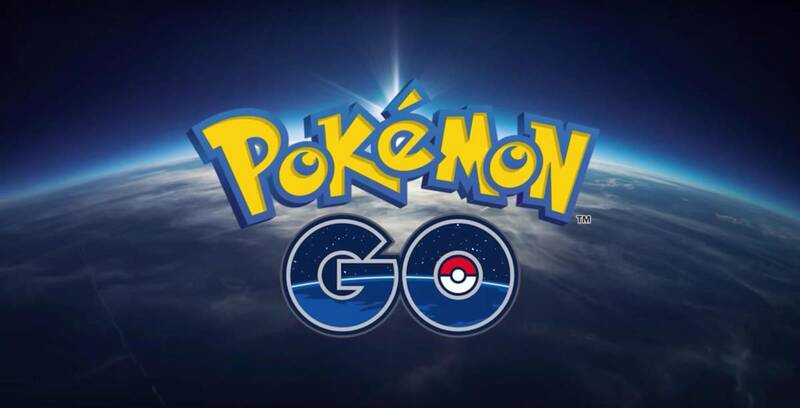 As of May 2018, Pokemon Go has 147 million monthly active users. Where can I go to catch rarer Pokemon? 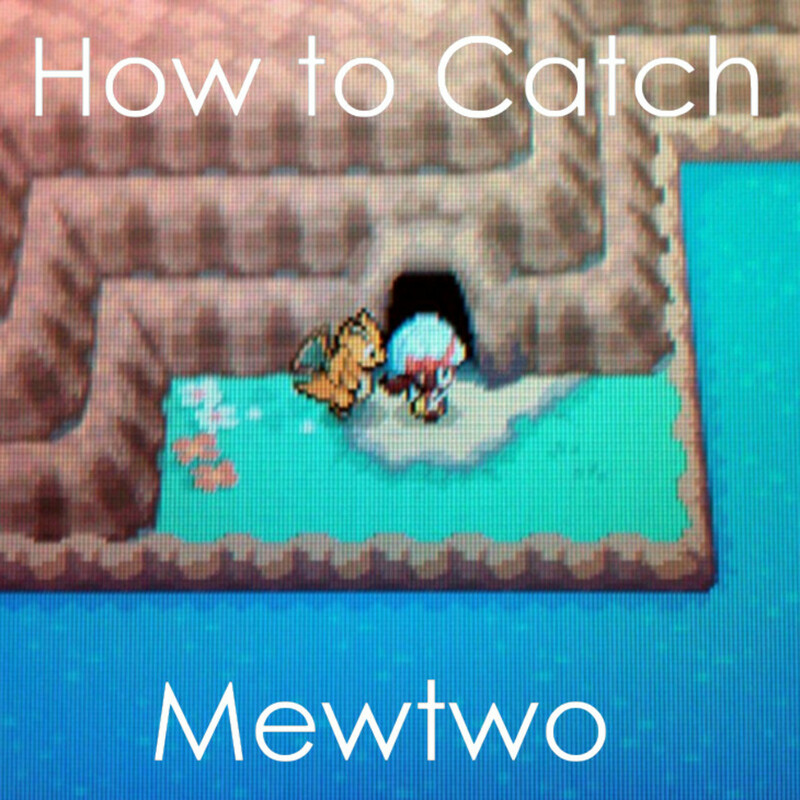 How do I catch legendary Pokemon? Generally speaking, Raids, Events, and Quests are the best ways to catch rare and Legendary Pokemon. Hatching eggs is also a good way to get Pokemon that are less abundant in the wild. How often do you play Pokemon Go? 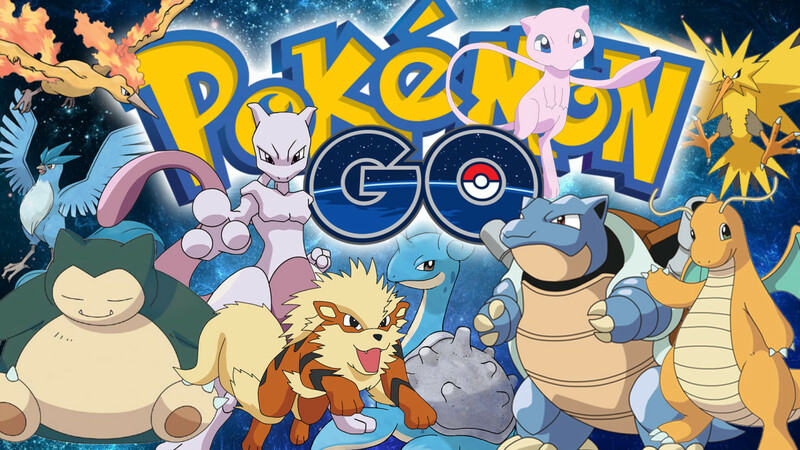 A good beginner's guide to Pokemon Go. I stopped playing it a while ago because walking with your phone is dangerous (and the app eats a lot of your data and battery) but it was a lot of fun for a while. Pokemon Let's Go is a mixture of Red/Blue/Yellow and Pokemon Go; the story is similar but like Go, you catch wild Pokemon to gain experience points. I remember my brother and I as small children wishing with all our hearts that Pokemon was real!